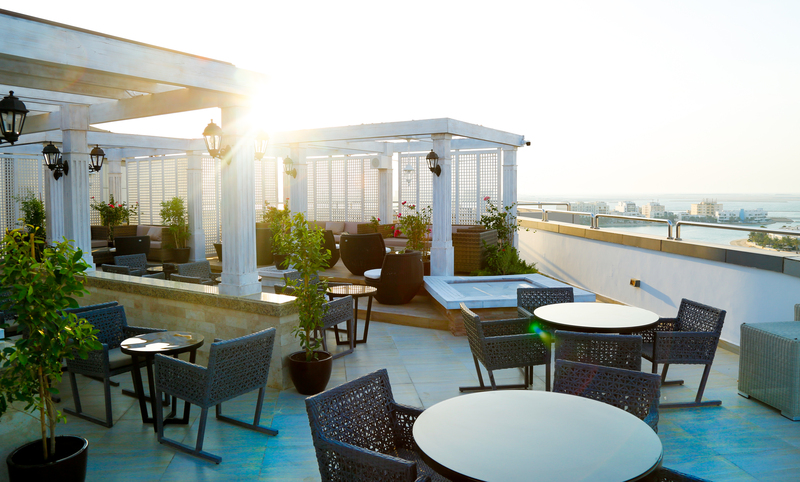 Fans of Mediterranean cuisine will be delighted as brand–new restaurant “Ya Hala” has opened its doors at the rooftop terrace of Ramada Hotel & Suites Amwaj Islands. The restaurant and lounge has a menu that boasts influences from the Middle East, modern Southern Europe to the Levant, all served up in a cozy and welcoming setting with a splendid view of Amwaj Marina. The food is flavourful and expertly prepared, using high-quality ingredients. It serves tapas plates, pastas, sandwiches, mouthwatering desserts plus an excellent choices of main courses that’s worth splashing out for. The licensed restaurant has also live music and open from 5pm till 2am for weekdays and from 12 noon till 2am on weekends. Ya Hala makes it the perfect place for get-together with friends after work or as an evening venue for the perfect celebration. For more information, call +973 1600 0099.